History and Information on T. Hoskins Ltd. of Leicester in the county of Leicestershire. 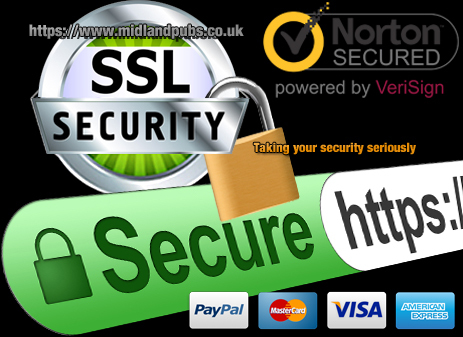 www.midlandspubs.co.uk | Breweries | Leicestershire | T. Hoskins Ltd. The story of this brewery can be traced back to the Warwickshire village of Barton where, in 1843, Jabez Penn was born. The son of the carpenter William Penn and Frances Wright, he went at an early age to work in Warwick as a smith for Daniel Bradley. In 1868 Jabez Penn met and married Mary Langham. Her parents, Thomas and Elizabeth, were running a grocery shop in Thames Street at Leicester. Jabez and his wife lived at the grocery shop for a short period and this is probably where he learned some of the retail trade. The next door neighbour, John Towell, was a maltster so one can only speculate whether this was where Jabez's interest in brewing was aroused. In the 1870s Jabez and Mary Penn had their own shop in Beaumanor Road from where Jabez traded as a grocer and blacksmith. He started brewing at Hope Cottage and it was from this address that he was granted a licence to sell beer off the premises in September 1877. The off licence would remain a key outlet for the ales and was kept by the Hoskins family until the 1980s. The premises were later converted into a small pub named in honour of Tom Hoskins. Jabez and Mary Penn had one daughter named Elizabeth. It is thought that she may have been the brewer rather than Jabez. 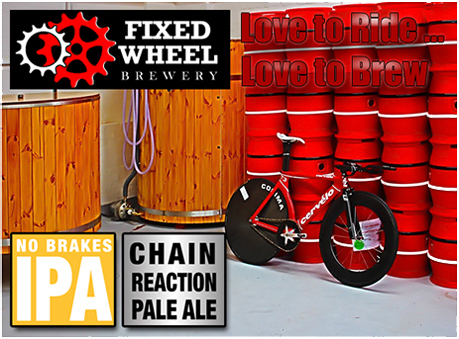 What is certain is the beers proved very popular and the brewery had to be expanded several times in order to increase capacity and keep up with demand. A small tower brewery was constructed in 1895 and this would later become the oldest of its type in Leicestershire. In July 1903 Elizabeth Penn married Thomas Hoskins, a shoe and boot maker. Thomas Hoskins was born in Sutton Coldfield in 1878 but his family moved to Leicester when he was a youngster. His father worked as a painter and decorator. He had married Elizabeth Hunt in June 1900 but she died soon after the couple were wed. Following his marriage to Elizabeth Penn, Tom Hoskins went to work at the brewery and became a partner in the business in 1904. His wife died in 1905 and soon after this date he was in sole charge of the brewery. In 1909 he married Ellen Fantham and, together, they had a large family. Tom Hoskins became quite a brewer. His ales gained some notoriety, particularly after he won four medals at brewers' exhibitions between during the inter-war years. 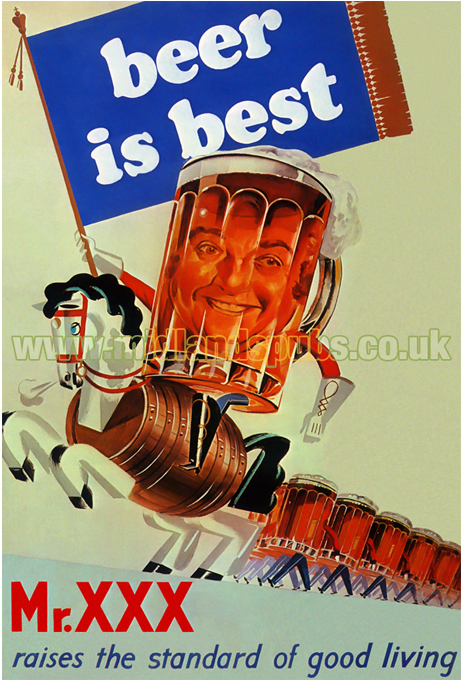 His achievements were crowned in 1938 when he won the Diploma of Excellence and Gold Plate for his IPA and strong ale. Jabez Penn did not live to see his brewery become so celebrated. The founder of the firm died in 1920 at Billesdon. 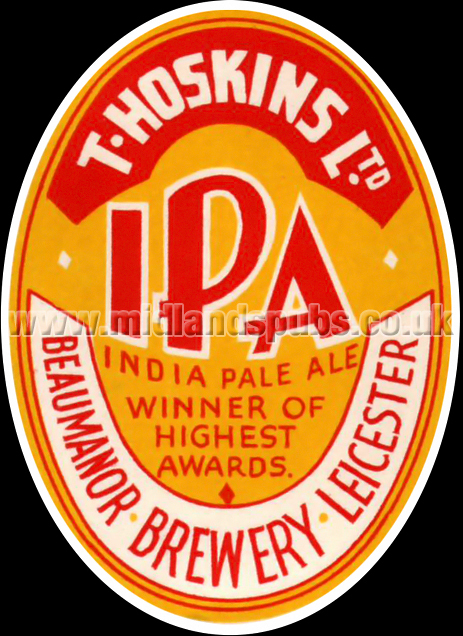 In 1930 Tom Hoskins installed a bottling plant at the brewery which soon became known as the Beaumanor Brewery. Although the firm's draught beer was limited to Bitter and Mild, the bottling plant enabled the company to produce a wider range of ales. The business was still relatively niche but it was a highly regarded family-owned operation. 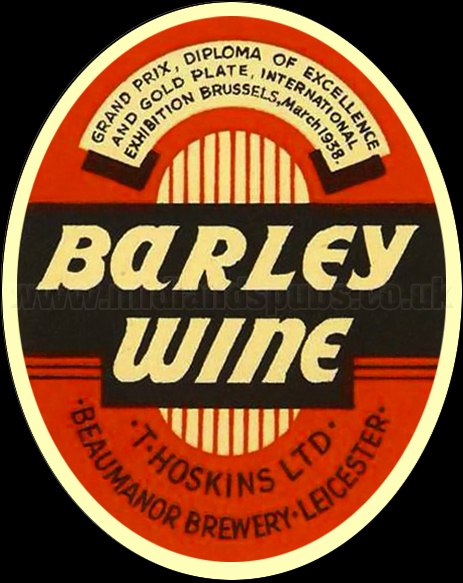 The brewery was registered as a limited company in June 1947 with members of the Hoskins family holding the shares. 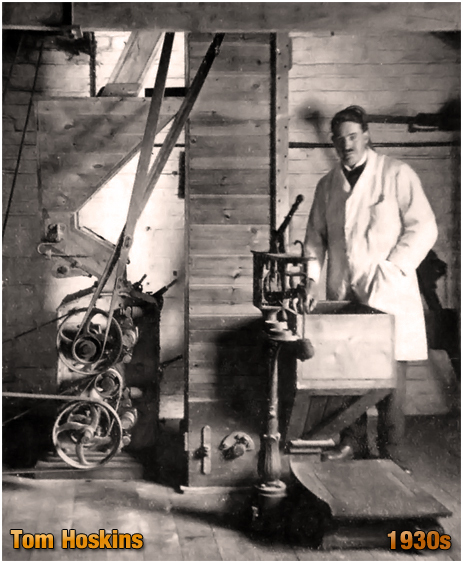 Tom Hoskins died in 1952 and he was succeeded by his son George. He upheld the family tradition and reputation by winning Awards for Excellence. A merger with Ruddles was mooted but the firm remained independent. The company had a home delivery service which augmented the off licence sales. 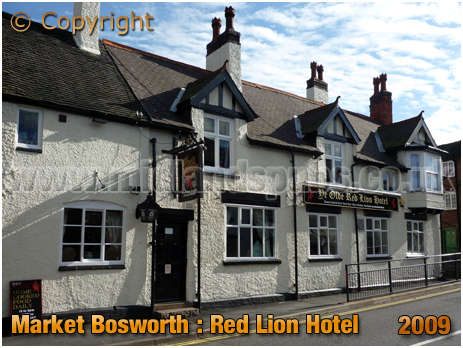 However, they only had one tied house - the Red Lion at Market Bosworth. Following the death of George Hoskins in 1978, son Phil continued as a brewer along with Andrew 'Pat' Paterson who had formerly worked as the head brewer at the Midlands Clubs Brewery in addition to working at the Home Brewery in Nottingham. Nellie, aunty of Phil Hoskins, was running the off licence during this period. At around 30 barrels per week, production was relatively low and some family members considered winding up the company. Phil Hoskins continued brewing but when Pat Paterson retired in 1982 he faced an uphill struggle to convince the other family members to keep the operation going. After speaking to some of the family some years later, I gather that this was a difficult period with squabbles and disputes. The business was put on the market in 1983. In August 1983 the brewery was acquired by TRD Estates Ltd., a company owned by brothers Barrie and Robert Hoar of the Saffron Waldron Vineyard Company. There is little doubt that the brothers had plenty of entrepreneurial ambitions for the brewery but some of the final decision-making was later questioned by other members of the board. 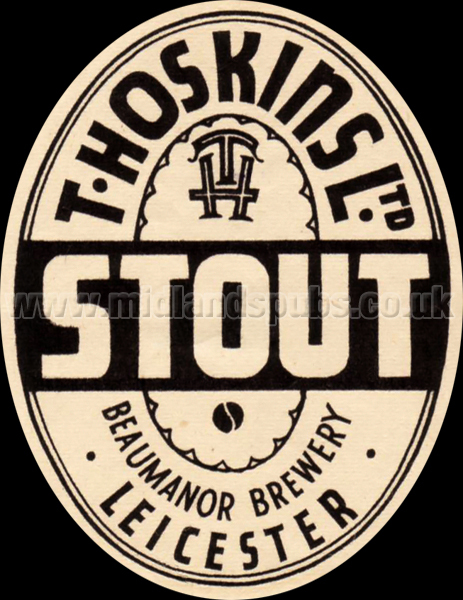 Former Truman's district manager Tony Diebel was brought in as managing director whilst beer production was taken over by Geoff Sharp, former head brewer at Hardy's and Hanson's. New outlets were sought for the proposed increase in production. The Crown and Cushion at Whitwick was acquired from Ind Coope and, in May 1984, the old Hoskins family living room was opened as The Tom Hoskins. 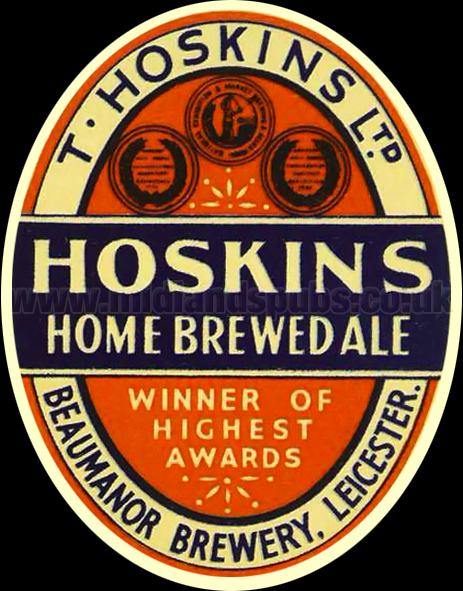 Hoskins Brewery PLC was set up in 1985 and this introduced fresh capital into the business. The money was used to expand the tied estate. By the end of the decade, the company was operating the Albert Hotel in Tamworth, Ray's Arms in Heanor, Bradgate Arms at Cropston, The Red House in Coventry, The Black Lion at Loughborough, The Mash Tub at Melton Mowbray, Hoskins Wharf at Shardlow and three pubs in Leicester itself - The Tom Hoskins, the Rainbow and Dove on Charles Street, and the Black Swan in Belgrave Gate. The 'new' estate of tied houses were supplied with ales produced by Nigel Burdett. Hoskins PLC were also involved with the Waterside Inn at King's Cross in London plus the Ardencote Hotel at Claverdon. Through a company called Netherton Ales, the firm also attempted to rescue the Old Swan at Netherton when it got into difficulties during the 1990s. Initially beers were produced by George Cooksey, the old brewer for Ma Pardoe's, but he was dismissed over quality issues and Nigel Burdett found himself making beers for the Black Country. Despite cash injections from CAMRA, the enterprise was ill-fated, as indeed, was Hoskins PLC itself. There was a whole minefield of company names involved in restructuring, buy-backs and takeover bids. David Shaw MP, a non-executive director called for the Department of Trade to investigate the business. 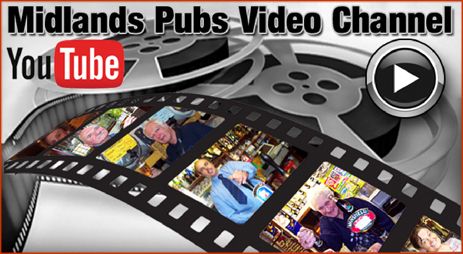 Public houses had to be sold off, new people took over the company - several times! 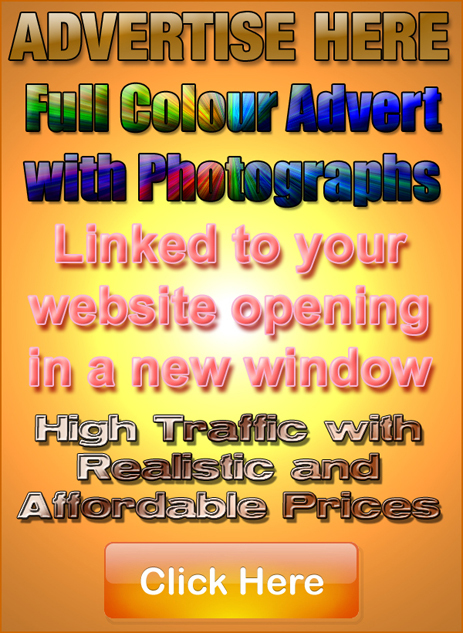 At one time it was run by Howard Hodgson, a man involved in the funeral business. More pubs were sold off, others were acquired. When the head office was moved to Northampton the company were operating 14 pubs, production had risen to 2,200 barrels per annum and they employed 87 people. And they were still losing money! The company was acquired by Archer's of Swindon at the turn of the millennium, after which the Beaumanor Brewery was closed. If you have a genealogy story or query regarding Everard's Brewery Ltd. you can contact me and I will post it here in addition to including your message within the website pages for Leicestershire Genealogy. 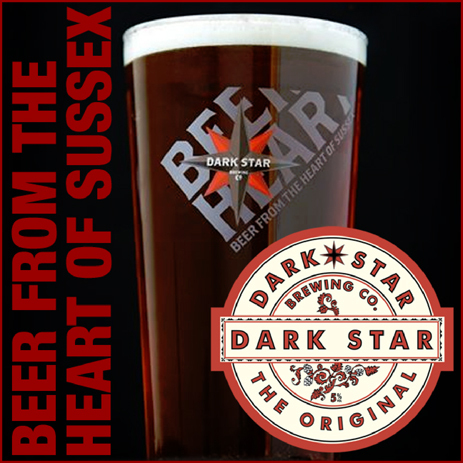 "The bizarre manoeuvrings at Hoskins Brewery, the USM-quoted pub company, took another twist yesterday when Richard Holman, an independent shareholder, requisitioned a special shareholder meeting to remove the incumbent management. Mr. Holman said Barrie and Robert Hoar, the brothers who lead the company, have 'failed to reward shareholders in any way.' As well as requesting their ejection from the board, Mr. Holman will also ask shareholders to make him a director. Mr. Holman owns about 8 per cent of Hoskins but he said that he had promises of support from holders of more than 40 per cent of the shares. If he is successful in his attempt to get on the board Mr. Holman said he would appoint replacements for the Hoar brothers. Mr. Holman represents a third force at work at Hoskins. Last month the dissident director and MP for Dover, David Shaw, scuppered a bid for the company by Adam Page, the former chairman of Midsummer Leisure. Mr Shaw had complained that shareholders had not been given sufficient financial information about Mr Page's takeover approach. However, Mr. Holman is not allied to Mr. Shaw. He said Mr. Shaw, as a director, had to share blame for the poor financial performance of Hoskins in recent years. Mr. Holman first drew up plans to call for the departure of the Hoar brothers in February but he held back because he expected Mr. Page to take control of the company. He said that he had requested the shareholder meeting now because he thought Mr. Page would not make a second attempt to buy Hoskins. However, Mr. Page said: "There is still a deal to be done and I am still keen to do a deal.' Trading in Hoskins shares has been suspended since 27th May at 56 pence each." "Chiefs May Be Voted Off Board"
by Robert Cole in The Independent : August 6th 1993. "Barrie and Robert Hoar, the brothers at the helm of Hoskins Brewery, yesterday signalled their intent to relinquish control of the company, which has been dogged by shareholder unrest for nearly a year, writes John Shepherd. A source said that a further announcement was likely today. The brothers have an interest in 1.48 million shares, equal to 26 per cent of the company, through a controlling stake in TRD Management. The brothers' positions are already being challenged by Richard Holman, a shareholder who has mustered enough support to requisition a meeting to vote on their removal from the board. Barrie Hoar, chairman, was unavailable for comment yesterday but issued this statement: "The Hoar family has decided to sell a majority of its holding provided we can ensure that new management will be in the best interest of shareholders." The statement, however, baffled Adam Page, former chairman of Midsummer Leisure, who is still keen to take control of the company despite already having one attempt sunk by David Shaw, MP for Dover and a dissident director. Mr.Page said yesterday: "They [the Hoar brothers] appeared to have wandered off again. I don't know what they are doing.' Hoskins, whose shares have been suspended at 56p since May, also announced yesterday that profits in the year to 31st March had risen from £83,000 to £96,000." "Hoars Ready To Pull Out Of Hoskins"
by John Shepherd in The Independent : August 17th 1993.